Varna � Sofia. The village is located 100 m away from highway Hemus and 1 km away from the main railway road Varna � Sofia. have settled there on a permanent basis. hospitality, peacefulness, lifestyle, historic spirit and appearance of the village. 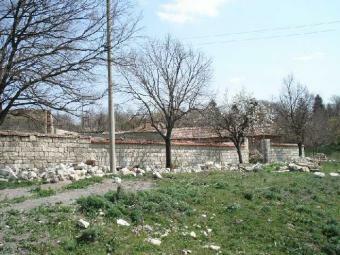 present to your attention is an old one with yard of 900 sq.m. Lovely place for you and your family.